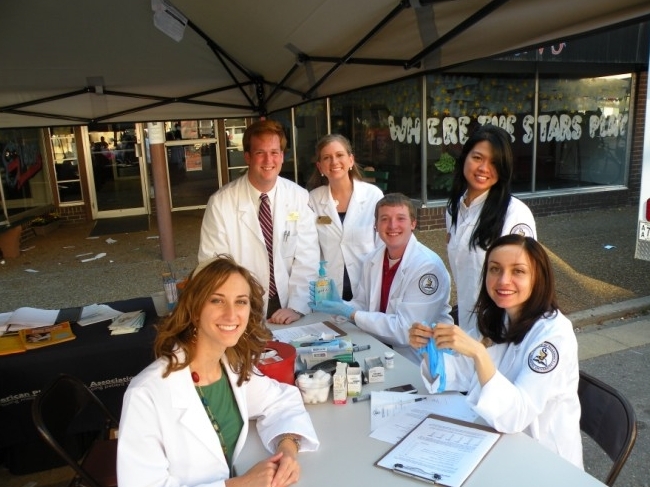 The colleges of pharmacy within the state have active student chapters of the American Pharmacists Association's Academy of Student Pharmacists (APhA-ASP). These chapters participate in political advocacy, volunteer activities, and scholarship opportunities. Patient care projects are a major focus of APhA-ASP activities including: Operation Heart (promoting cardiovascular health), Operation Immunization (promoting immunization awareness and pharmacy immunization services), Operation Diabetes (promoting diabetes awareness and screenings), the Heartburn Awareness Challenge, and Generation Rx (raising awareness to prevent adolescent medication abuse). The APA is proud of both APhA-ASP chapters for their outstanding contributions to the profession at a state and national level. 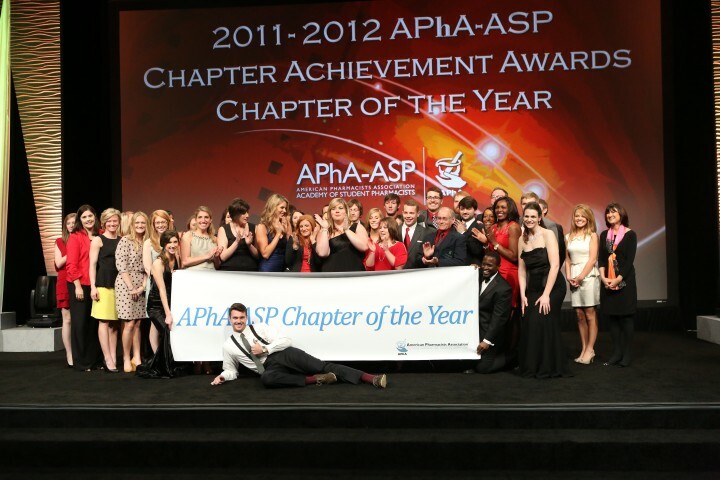 The UAMS ASP chapter won national APhA-ASP Chapter of the Year in 2010 and 2013.